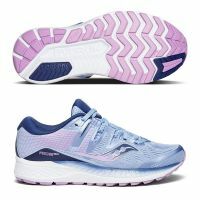 Turbo charge your morning run with the GEL-DS TRAINER® 24 women's running shoes, specially designed for female athletes who love to go faster. 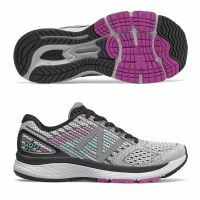 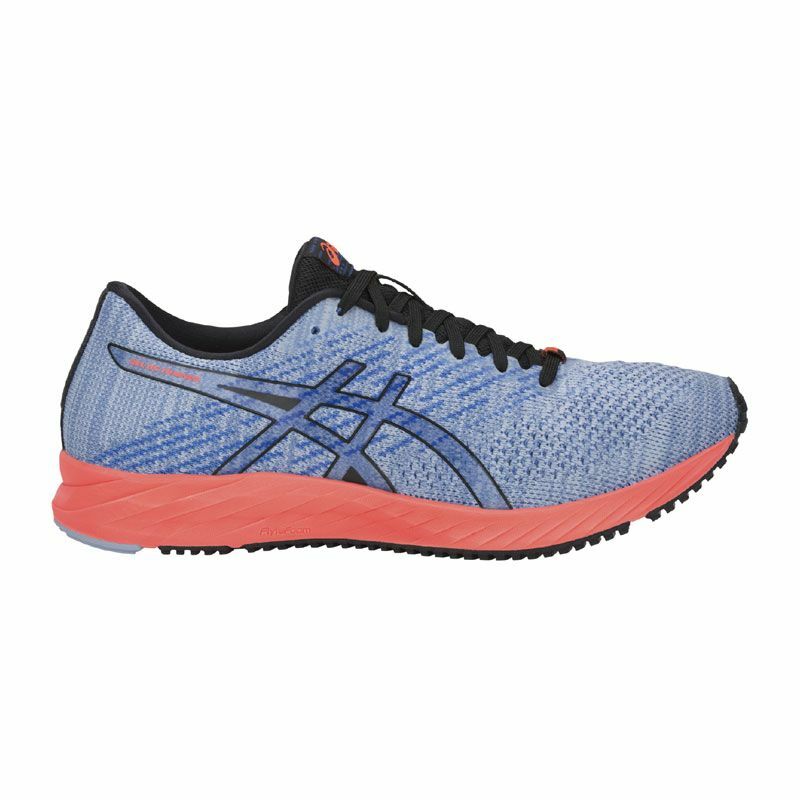 Crafted for velocity, these women's running shoes come with a new performance knit upper and lightweight cushioning for responsive support that allows you to run faster, whether it‘s race day or you're simply walking to meet your step count. 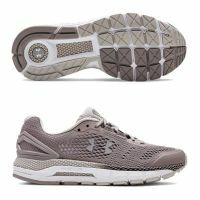 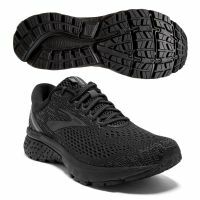 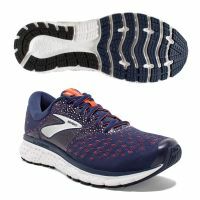 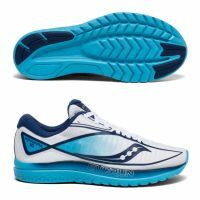 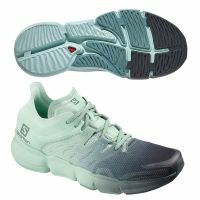 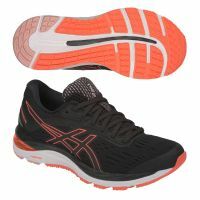 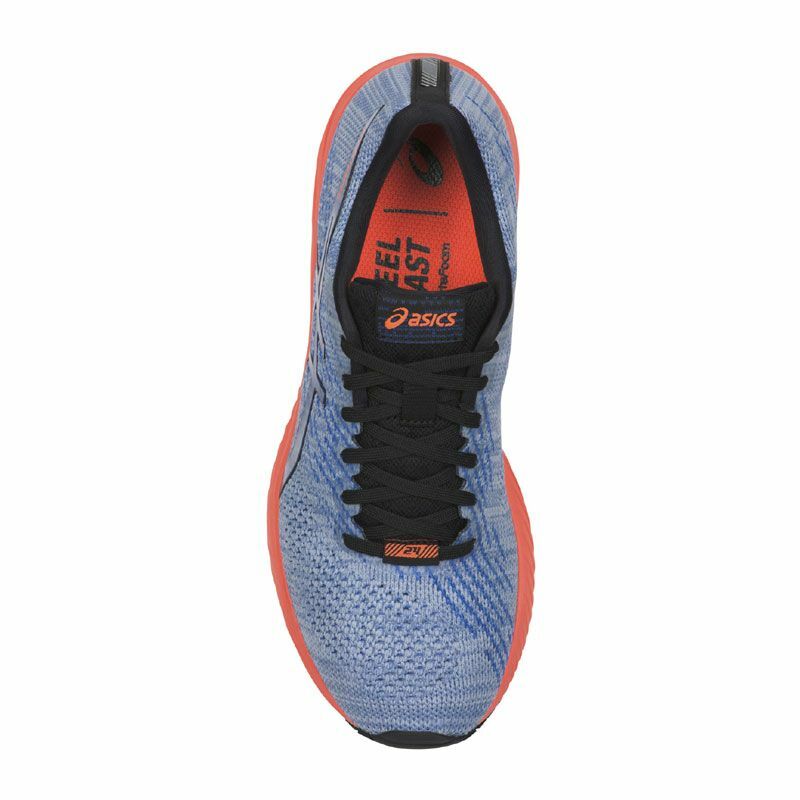 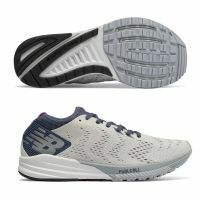 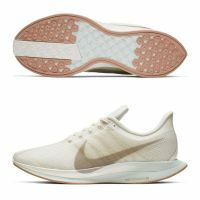 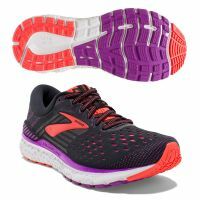 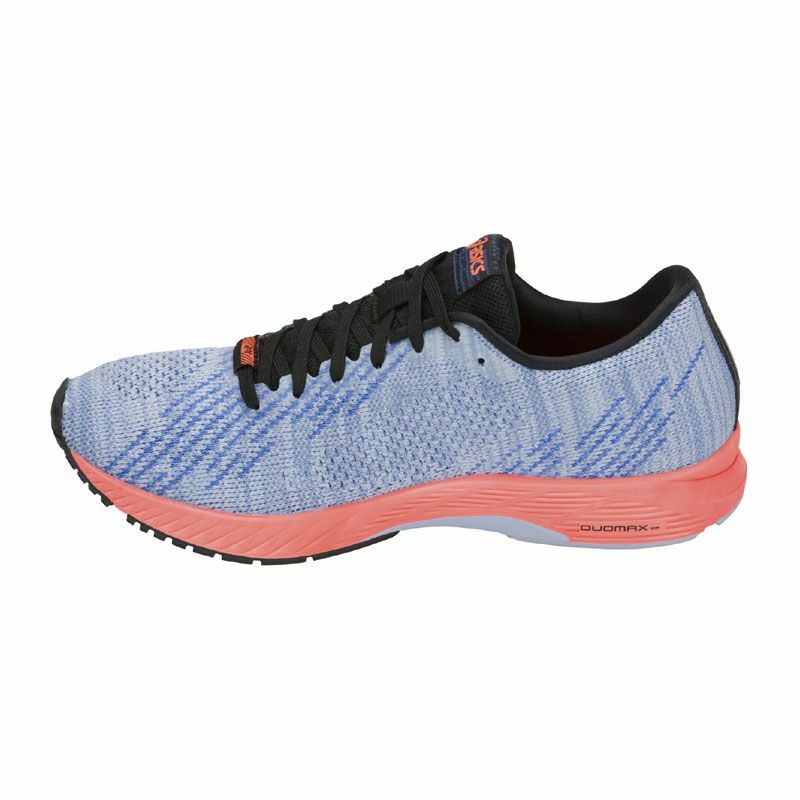 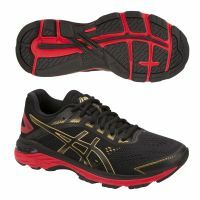 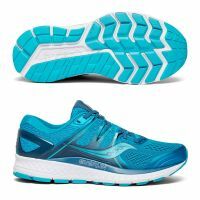 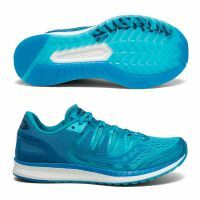 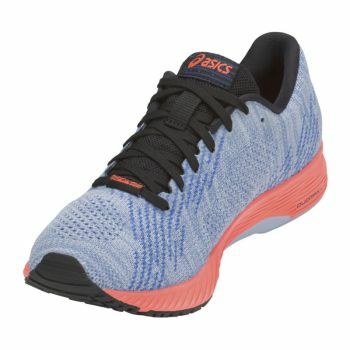 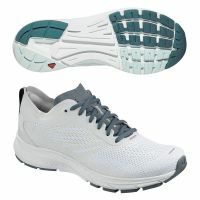 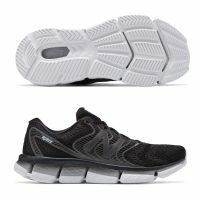 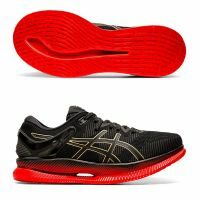 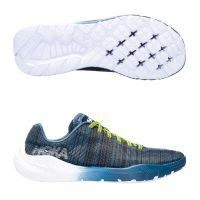 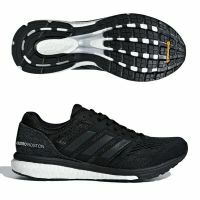 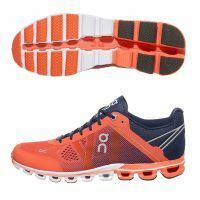 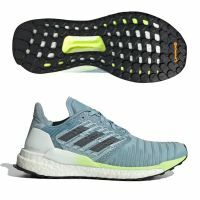 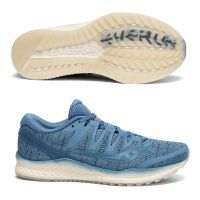 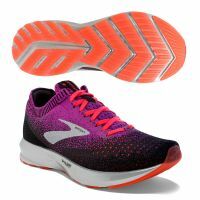 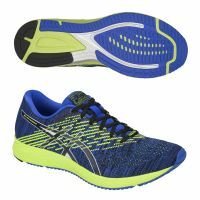 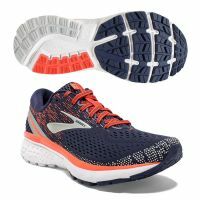 These streamlined running shoes feature more of our latest technologies, with FLYTEFOAM® Lyte technology for durability and a light feel, an DUOMAX® support system to help you maintain balance when you‘re training hard, and an improved collar fitting to give you an extra comfortable feel. 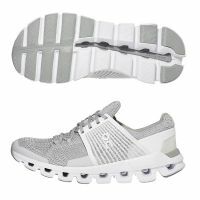 The cleverly designed EVA TRUSSTIC SYSTEM® technology supports your movements by stabilizing the center sole, meaning there‘s less chance of the shoe twisting and you injuring yourself. 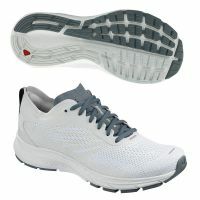 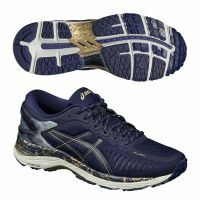 To give you a great grip, these shoes also feature with a rubber outsole. 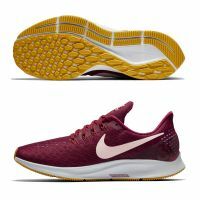 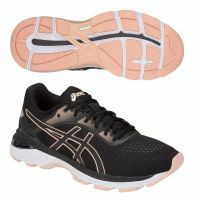 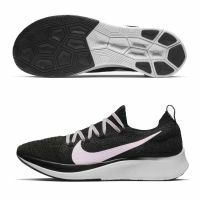 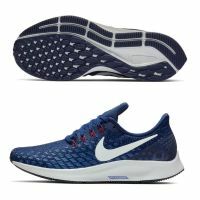 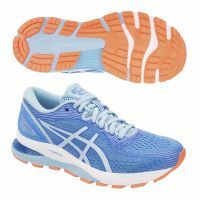 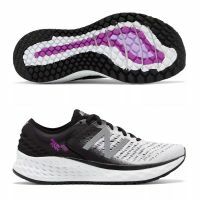 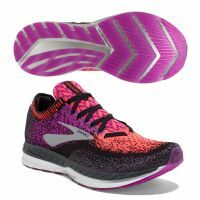 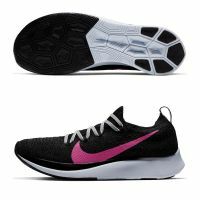 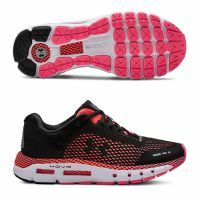 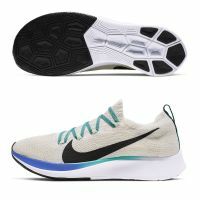 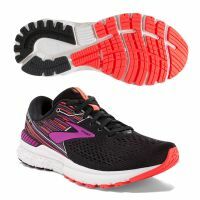 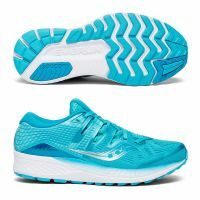 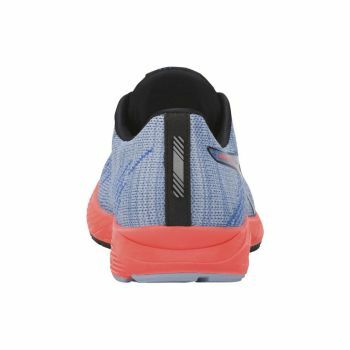 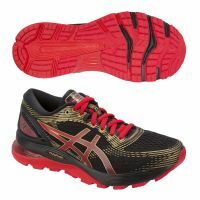 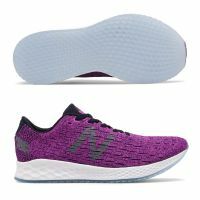 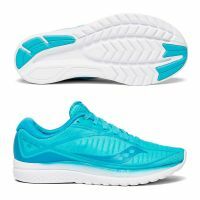 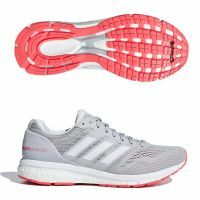 To round it all off, these running shoes for women are made from a knit material that offers you the support you need while remaining highly breathable, so there‘s nothing to hold you back from working up a sweat and achieving your best time yet. 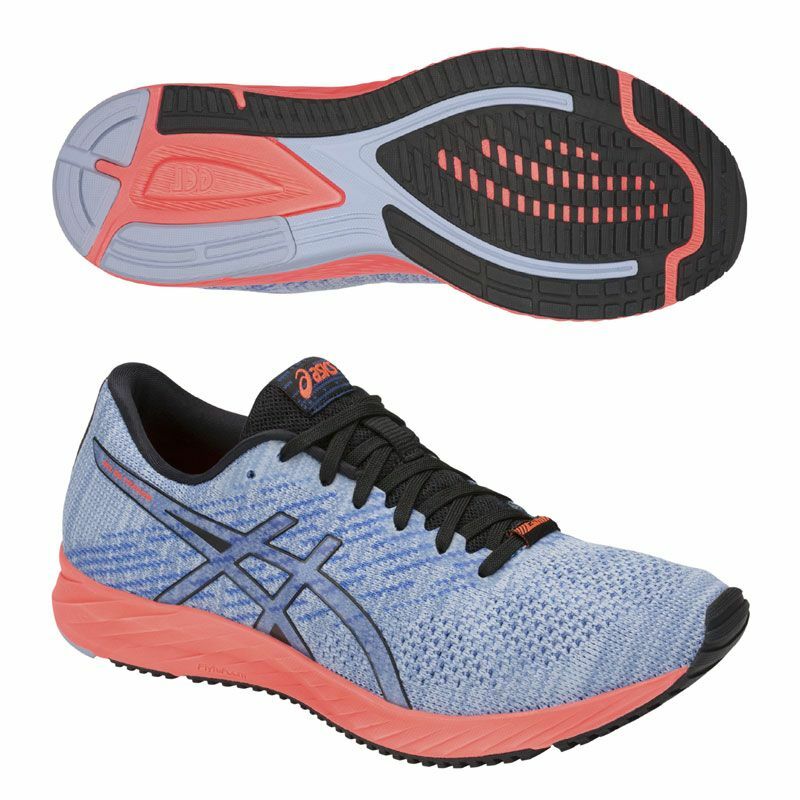 Live life at top speed with the lightweight GEL-DS TRAINER® 24 women's running shoes. 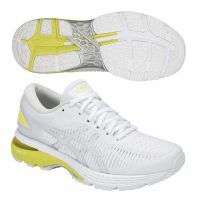 A form of lasting to reduce weight. 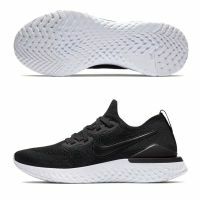 Providing a wider platform for the wide foot. 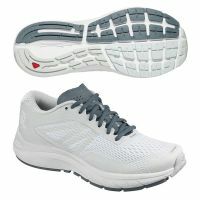 Provides excellent comfort and reduces waste of material at manufacture.